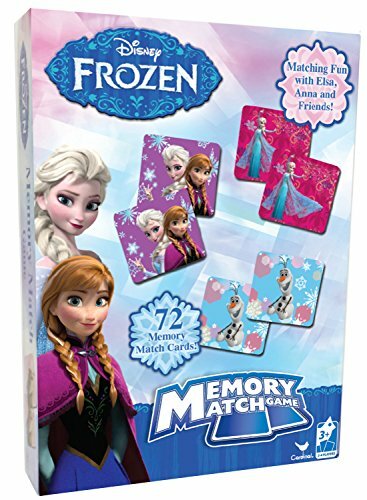 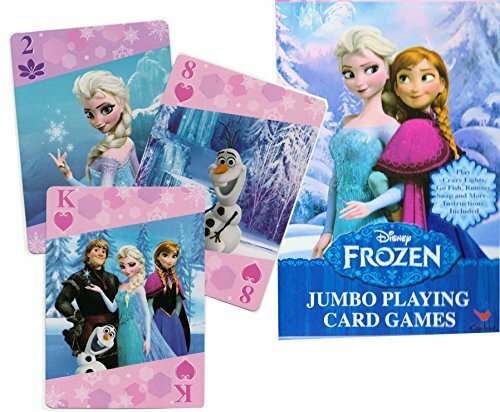 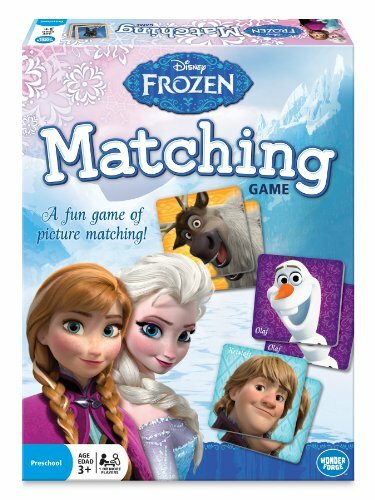 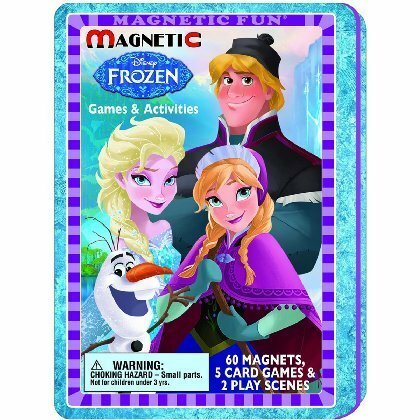 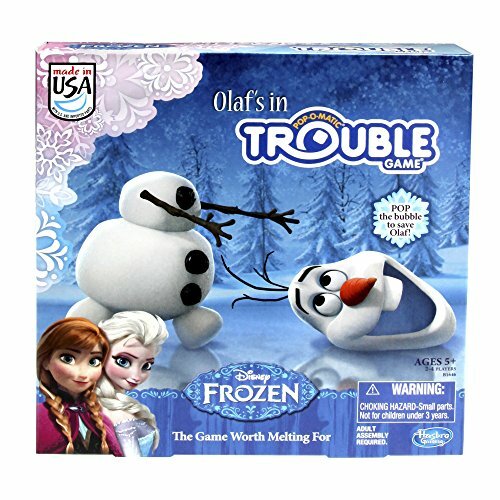 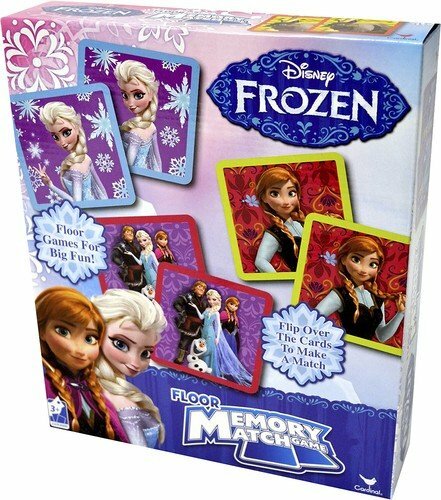 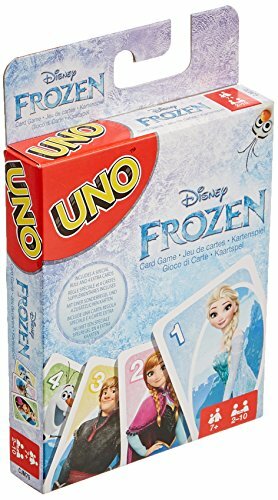 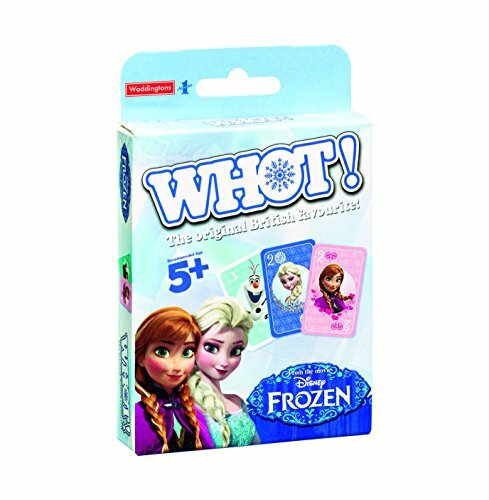 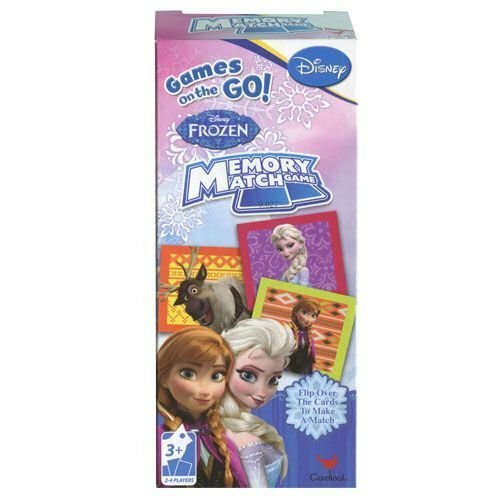 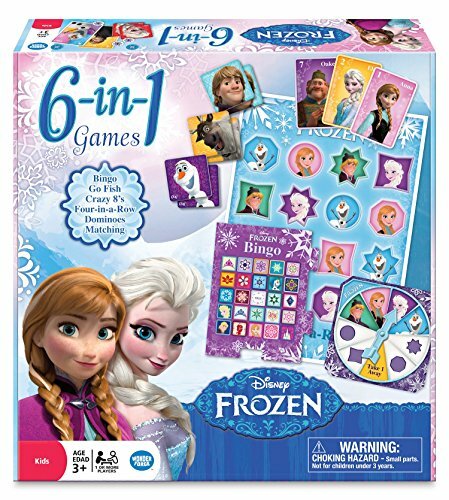 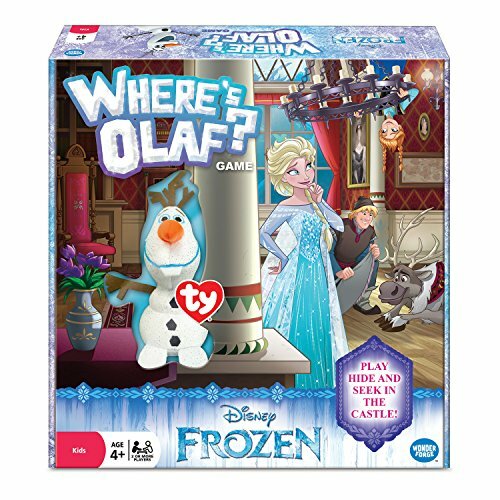 Top Cards Disney Frozen Whot! 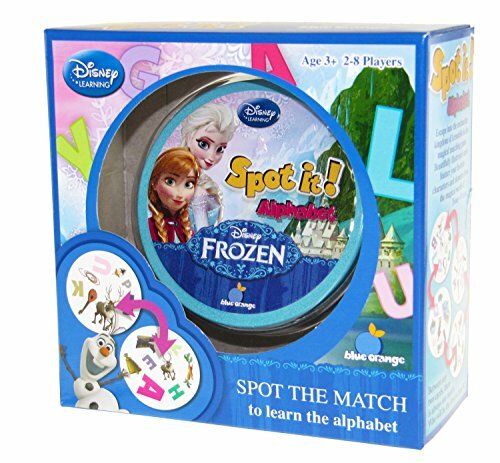 Spot It! 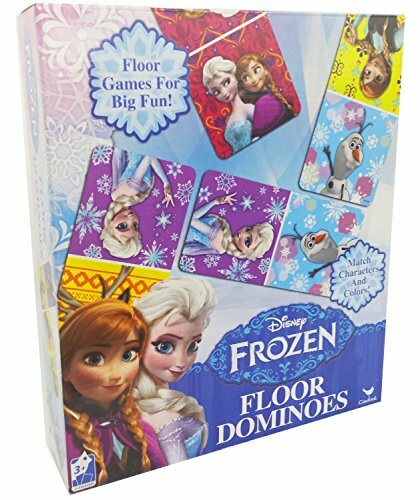 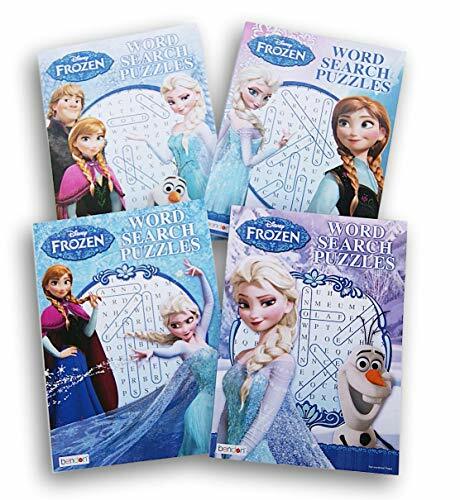 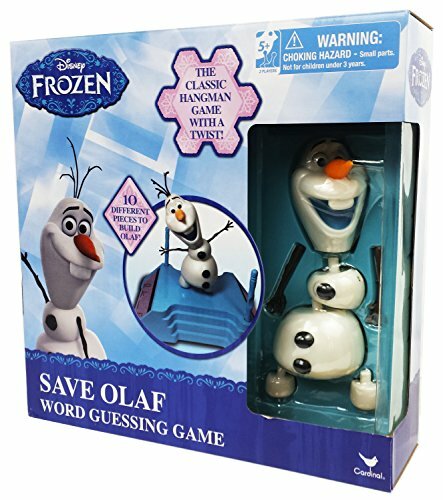 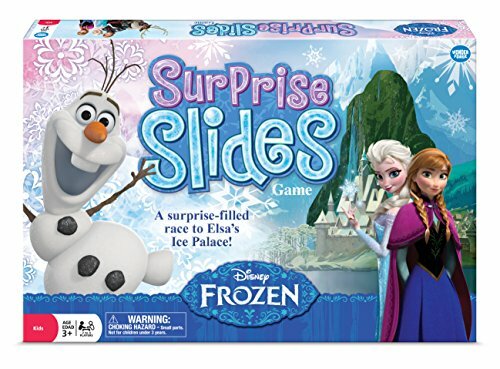 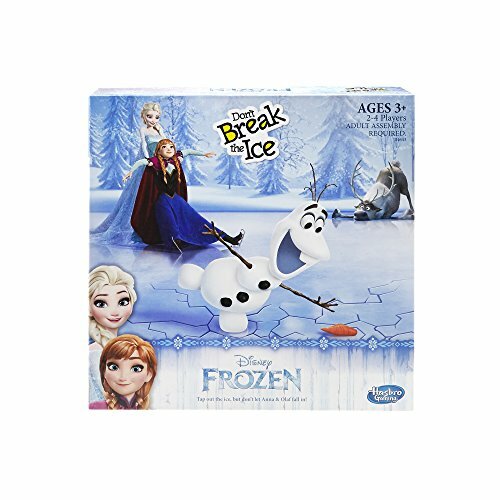 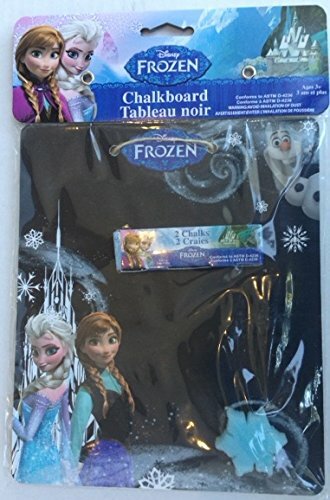 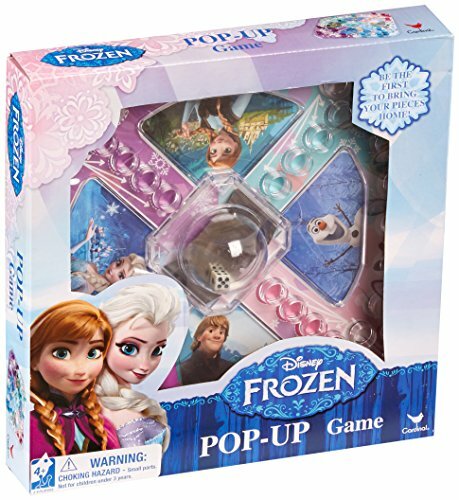 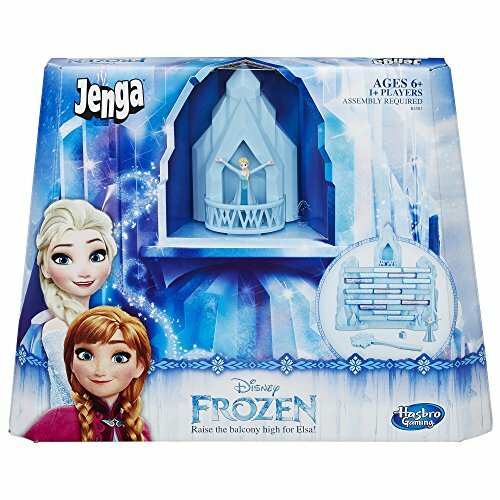 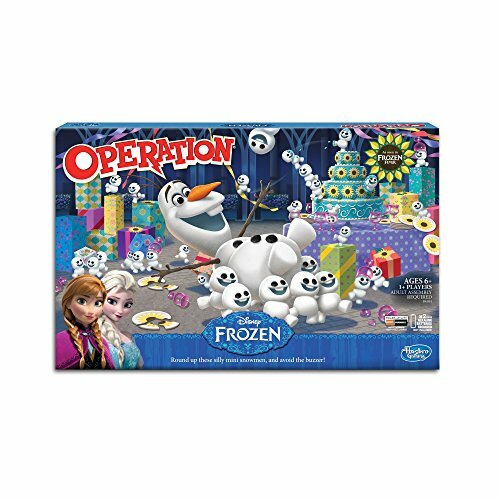 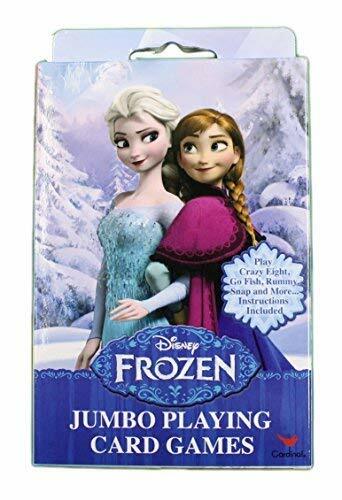 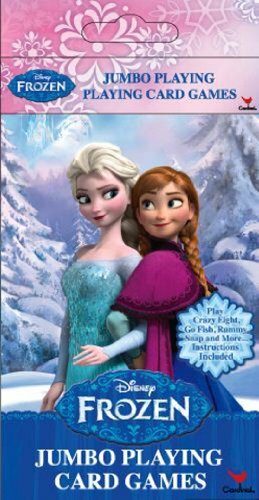 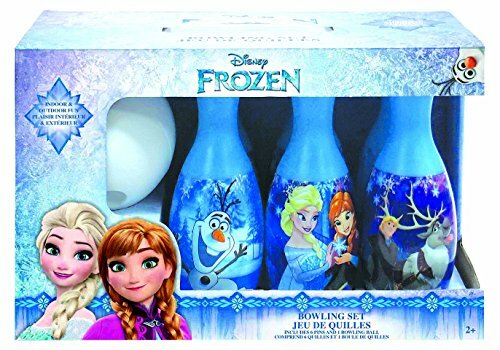 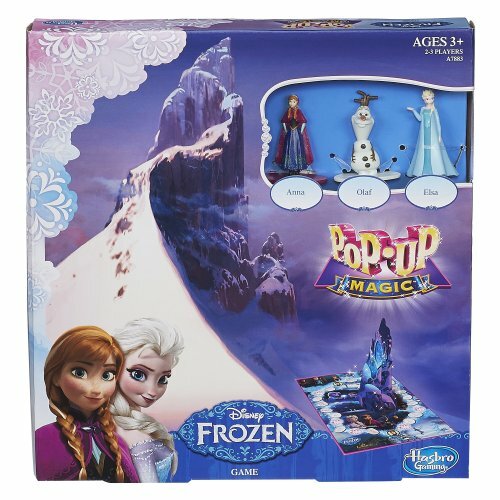 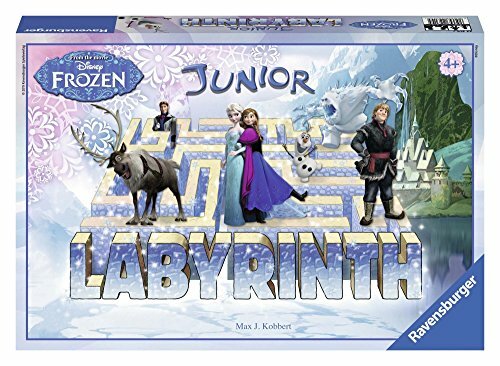 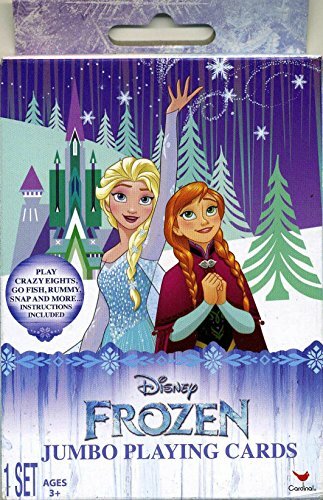 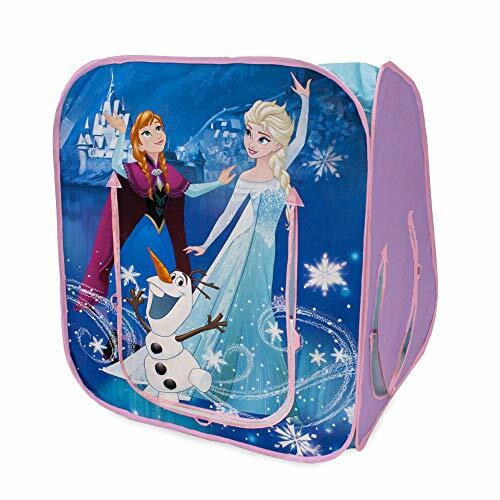 Alphabet Special Disney Frozen Edition - Officially Licensed! 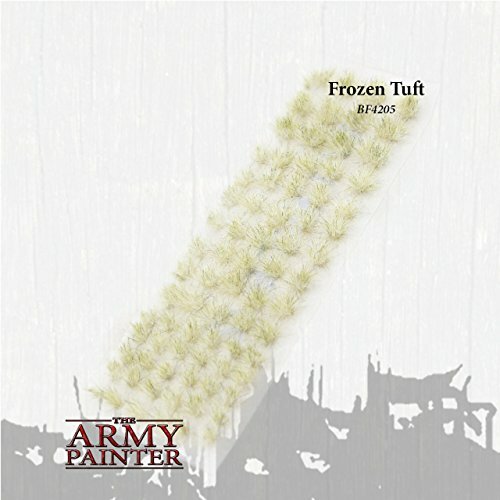 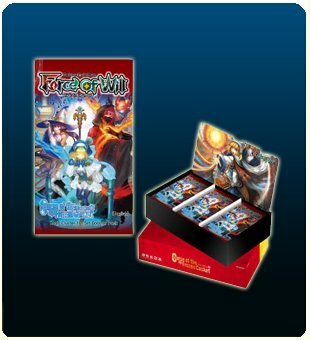 Force of Will Curse of the Frozen Casket: Pre-Release Kit! 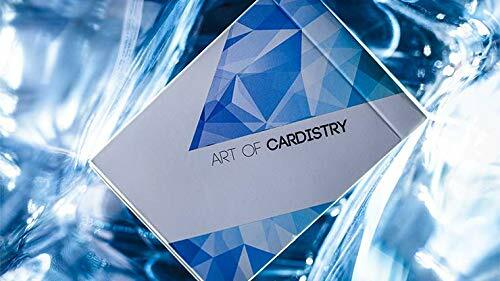 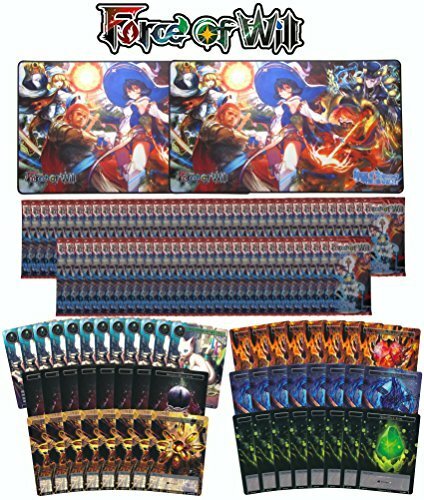 Includes Playmats, Pre-Release Event Cards, and More! 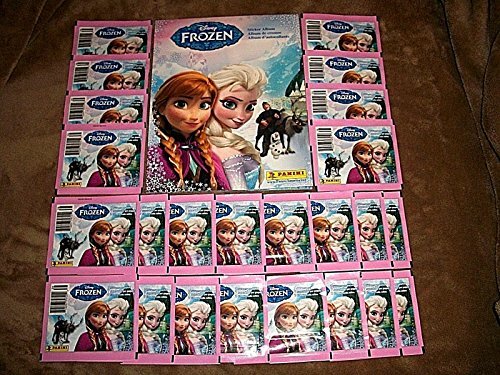 72 Lapis Cluster 1st Set Booster Packs!